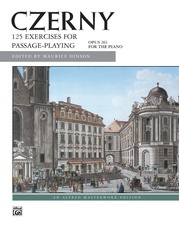 Johann Dussek was a well-known, Bohemian born pianist of the late 1700's, admired for his "singing" style of performance, and as one of the pioneers of piano technique. 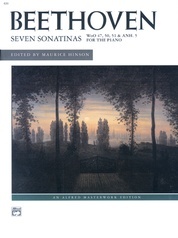 This collection of six sonatinas, Op. 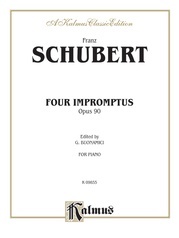 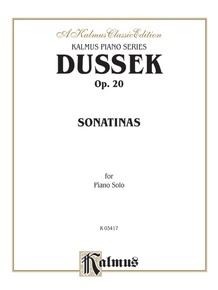 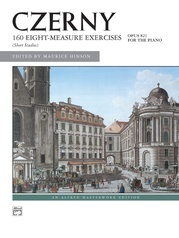 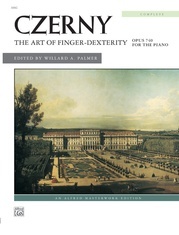 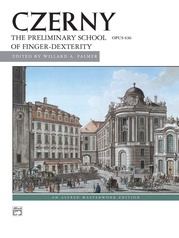 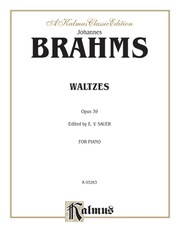 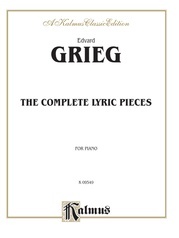 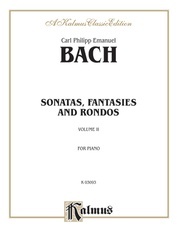 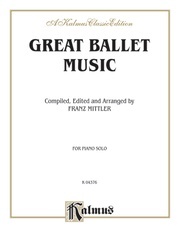 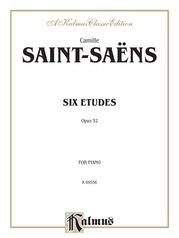 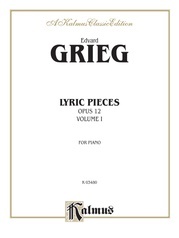 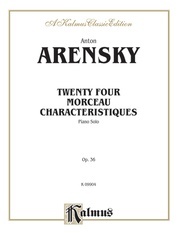 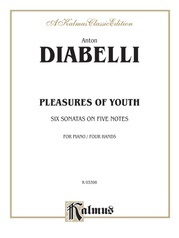 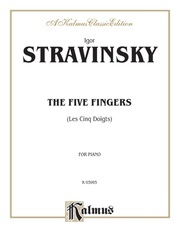 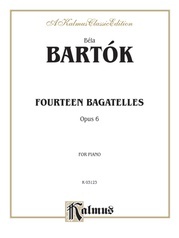 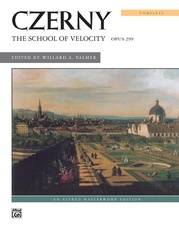 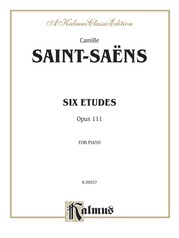 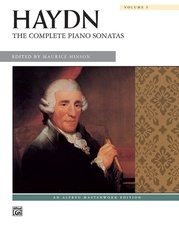 20, includes works in G Major, C Major, F Major, A Major, C Major, and E-flat Major.